Salvadorans have been left with no electoral results. 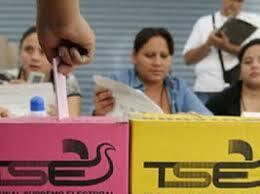 El Salvador went to the polls on March 1st in order to renew legislative and municipal authorities. Although the electoral event proceeded normally, the crucial stage of vote tallying became a real nightmare, as several days have passed since the elections took place and there are still no official results. The country is facing an electoral abyss. The Supreme Electoral Tribunal (TSE) had to break its promise of releasing “preliminary results” a few hours after closing the polling places, as the company hired to design the software for releasing results, Soluciones Aplicativas (Saplic), was unable to fulfill its duty. This has deprived the country of finishing anelection neatly, without jeopardizing its institutional and democratic stability. The TSE announced that it will only be able to release the final official election results in two more weeks, as technical faults that had been previously detected but not fixed by the technology provider made it impossible for the software to “show the minutes” containing the allocation of votes by parties, and to enable their transmission for the preliminary count. The faulty performance of the company led the TSE president, Julio Olivo to denounce deliberate irregularities: “I can safely say that there was sabotage, because I have evidence for this,” he declared before the Public Prosecutor. While the authorities unravel what happened, there is a thesis circulating that the source of all evil in this election in El Salvador was the tender process in which Saplic was awarded the contract to develop the program for releasing electoral results. Although other companies bid for this tender, having well-known experience in electoral technology, which in the past have automated different electoral stages, or which even guaranteed the success of 100% automated elections in various countries, a local company “with no other guarantee about its experience and performance record than the word of technical advisors” was chosen. Local media outlets point out that TSE magistrates acknowledged that they chose Saplic “in good faith.” Since the magistrates had neither educational background nor any experience in computing, they followed recommendations from the specialists they consulted. The TSE’s former president, Eugenio Chicas, also criticized the company and the electoral body. He stated that choosing Saplic was an irresponsible decision, as it was not based on technical criteria. 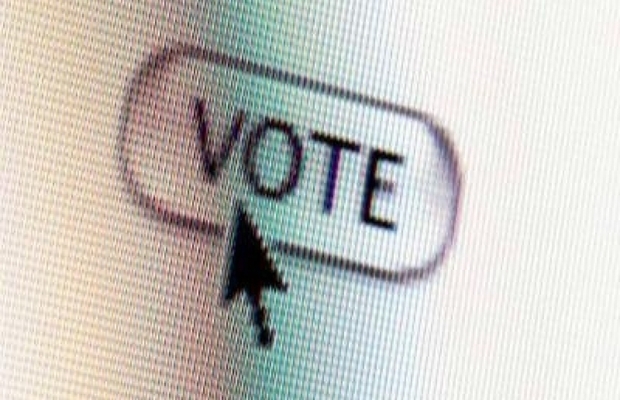 In light of the progress of technology, and even of e-voting best practices, what has happened in El Salvador is unacceptable and must be amended. Risking political stability of a country by overlooking vital elements in a tender process and those inherent to the adoption of automated systems can only leave the people’s intent adrift and harm trust in the institutions.